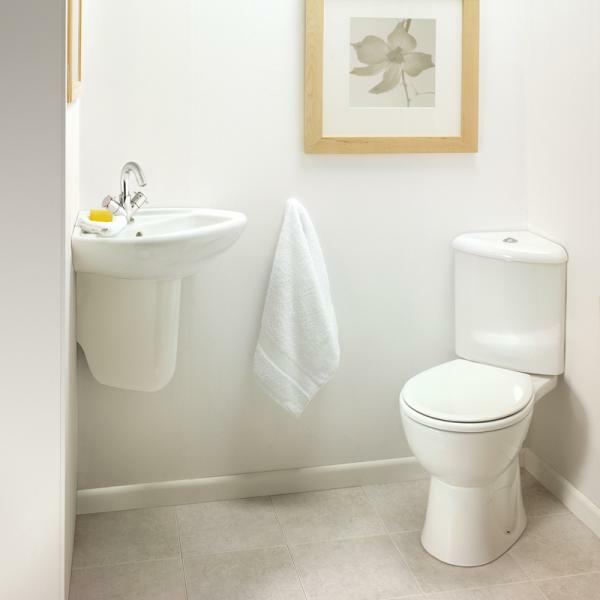 Time Served Tradesmen offering complete installations from a small cloakroom to a large master bathroom, we provide a complete bathroom service, including all associated works. 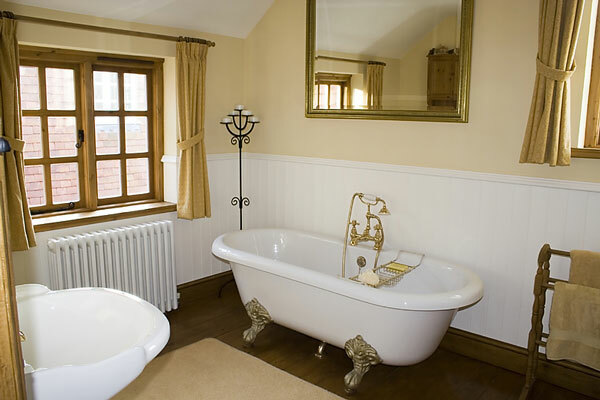 Bedroom to bathroom conversions, including en-suite. Contact us with your requirements for a free estimate.